Today we celebrate the lasting impact of Dr. Martin Luther King, Jr. While Dr. Martin Luther King, Jr.’s life may have been cut tragically short, his thoughtful words and enduring legacy on issues of race, equality, and peace will live always on. Dr. King was also a passionate advocate for education. He understood the importance of education in advancing the condition of minorities and in eliminating long-standing societal prejudices. In recent years, we’ve seen this idea play out in debates over federal education policy. While the No Child Left Behind era was defined by an intense focus on proficiency and testing, the aim of the Every Student Succeeds Act was to give schools and states more flexibility in how they measure student success beyond the test. As we remember Dr. King this week, school leaders should reflect on more than Dr. King’s civil rights record. They should also examine whether their schools are living up to Dr. King’s dream for American education. 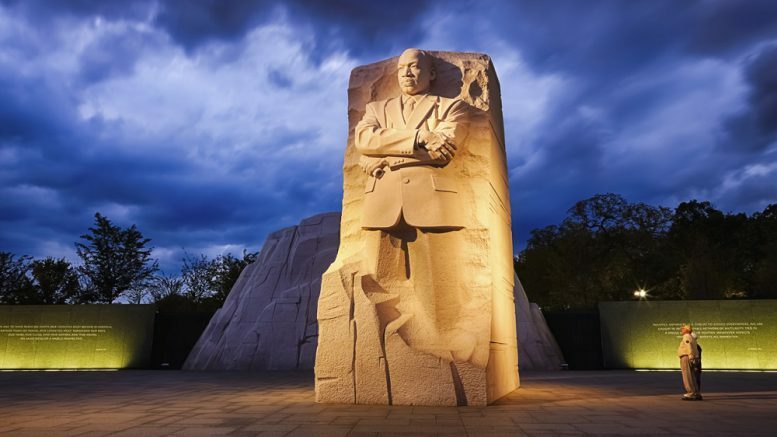 Be the first to comment on "Dr. Martin Luther King, Jr: Champion of education"